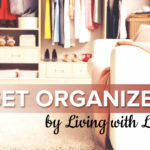 The following post is from contributing writer Kristen. My husband and I have always been a little behind in keeping up with the newest technology fads. We started texting years after it became popular, we were the last people we knew to buy a flat screen television, and we finally just broke down and purchased a tablet, even thought they have been around for a couple of years! I think that it is extremely important to take good care of nice items. Especially items that we worked hard to save up for. 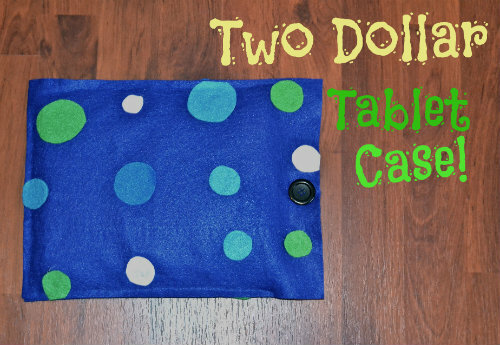 I figured out how to make a tablet case that is cute, frugal, and includes padding. I spent less then two dollars on this project! 1. 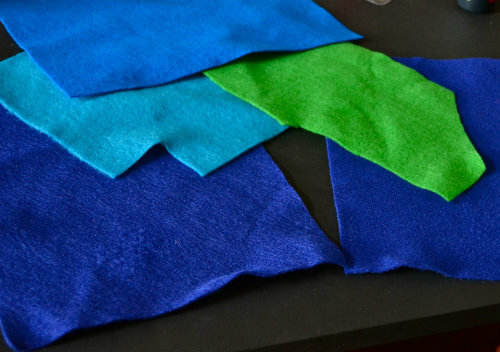 Pick out the colors of felt you would like to use for your tablet case. I happen to have a felt stash in my home. You can purchase felt for about 20 cents per sheet. 2. 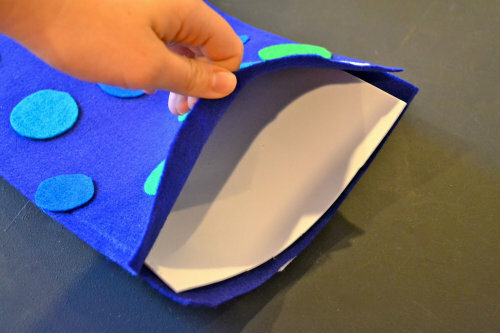 Create a design for your tablet case by cutting out designs from your additional felt pieces. 3. 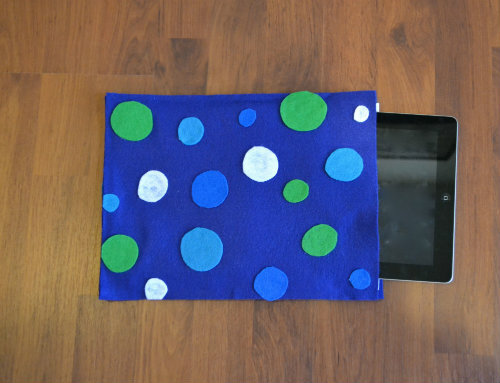 Attach your design to your tablet case using a hot glue gun or sewing machine. 4. 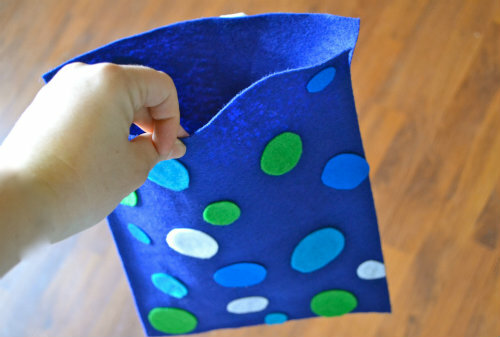 Hot glue or sew your two pieces of felt together in order to create your tablet case. 5. 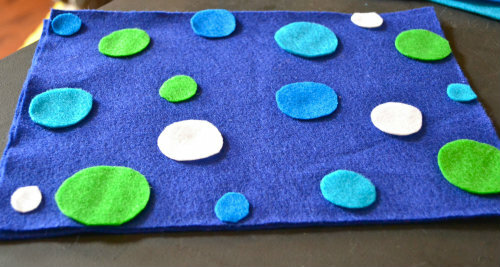 Line your tablet case with one piece of 8 x 10 inch craft foam. You may have to trim it a bit in order for it to fit. A piece of craft foam usually sells for between 50 and 75 cents. 6. 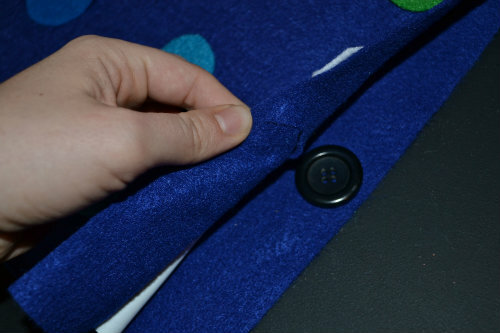 Glue a button onto your tablet case and cut a hole on the other side so your case will fasten. 7. Make sure that all the hot glue is dry and all the hot glue strings are removed before placing your tablet in this case. Store bought tablet cases can be expensive. Making your own is very reasonable and easy. The best part is, that you can design it the way you want it, and this can turn out to be a fun project! Ha…we still don’t have texting 🙂 Although we were just given a used tablet that needs a new screen. Hopefully, we’ll be able to get that running soon, then I can make myself a cute (and inexpensive) cover. 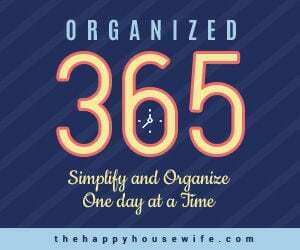 I’m really behind–I don’t have a cell phone, don’t text, don’t have a flat screen TV, and don’t have a tablet! But if I had a tablet, I would definitely make one like yours! Loved this tutorial! Thanks for sharing! I made a tablet case for me, and one for my husband. Next up is a case for my daughter’s leappad! So much more cost effective than spending $30+ per case!